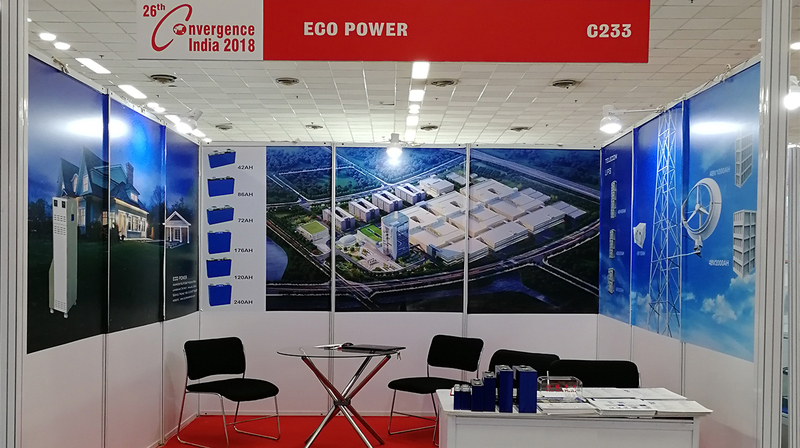 On March 9th, 2018, the 26th Convergence India 2018 Expo was successfully concluded in Pragati Maidan, New Delhi, India. The exhibition lasted for three days. The exhibition was very influential in India and many customers came to visit. ECO POWER Group was invited to participate in the exhibition and showed the company's three series of products (cell, UPS, Isystem ESS). 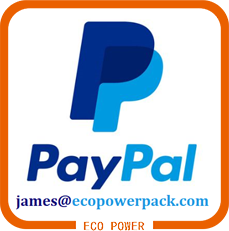 Customers are very impressed with our company's products and are very satisfied. 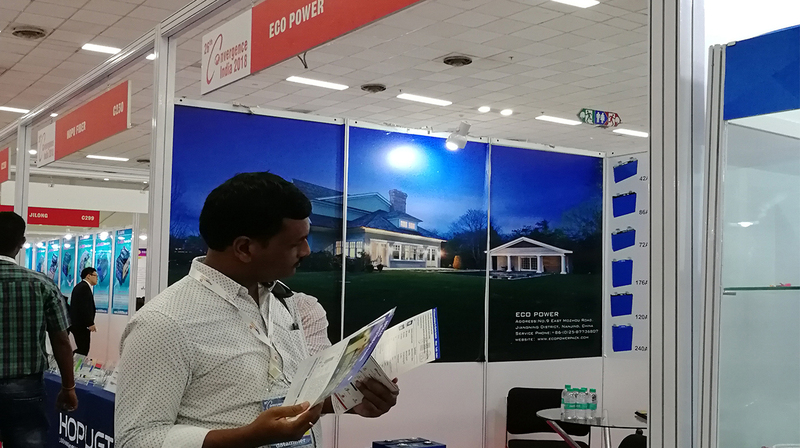 At the exhibition, our company consolidated existing partnerships and explored a large number of potential customers, laying a solid foundation for further market development. Previous: IEC61427 certification of 48V100Ah Lithium battery pack.